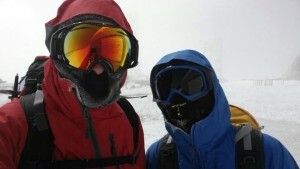 Not just about Mountaineering but the skills to survive. Great show! This week on the 7 P’s Of Survival we will have Tyler Anderson on the show and we will be talking all things Mountaineering (not West Virginia University, but if you want to talk about that call in we are both Alums!). 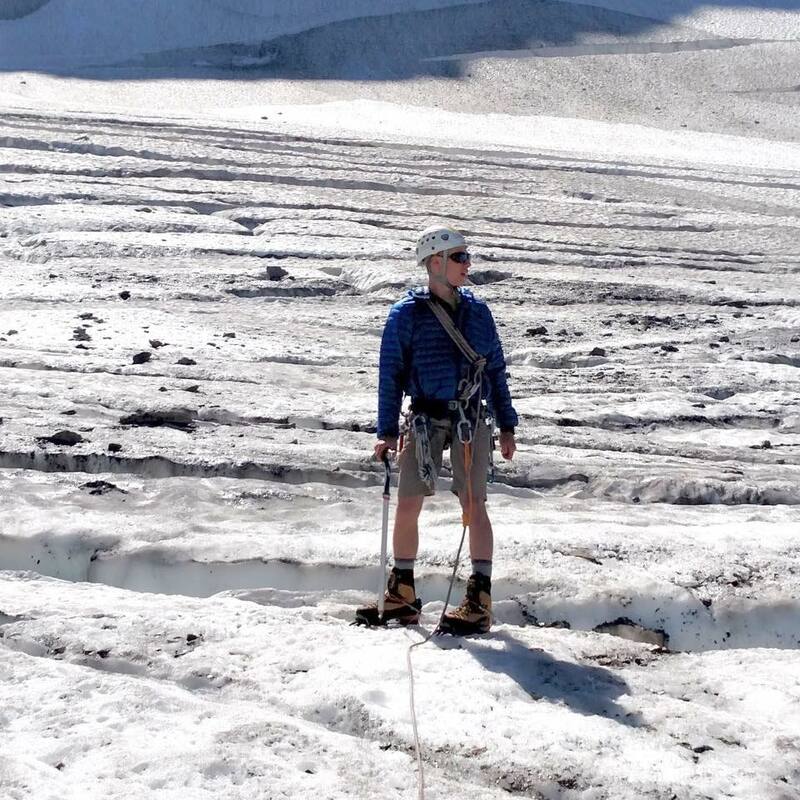 Tyler will walk you through where to start on your mountaineering journey as far as equipment, training, packing, guides, mountains and much more. To start the night off we will talk about basic skills to practice and develop before you decide you want to take the plunge into recreational climbing and mountaineering. 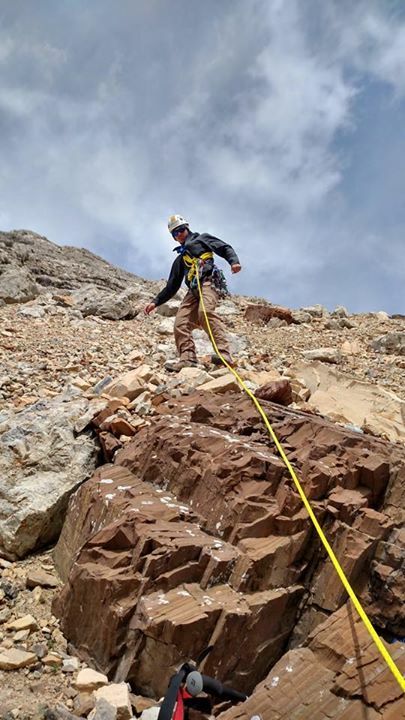 Tyler and I both come from a technical rescue background and got stated into Mountaineering through high angle rescue with or respective fire and EMS agencies. 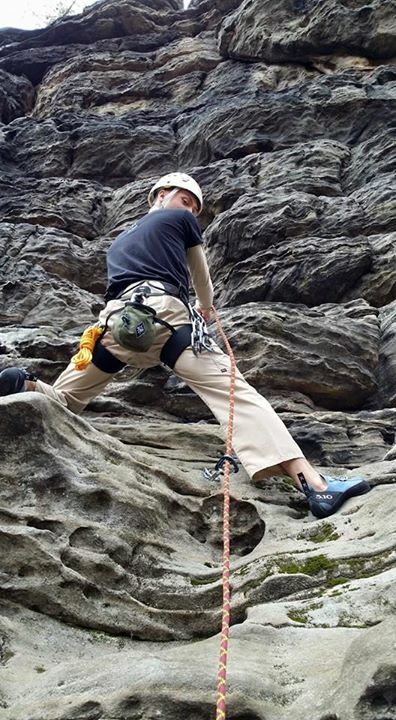 We will give you a basic set of equipment that can serve you in your recreational climbing, caving, rope rescue, mountaineering, and even swift water adventures. We will then expand that equipment list onto things that you might want to consider as you dig deeper into exploring various climbing adventures. 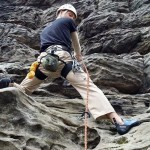 Be sure to check out the Mountaineering section of our store HERE for all your climbing needs. Once you have the basic kit items in hand we will talk about what skills you are going to need to practice/develop/hone before you think about going up on any mountain. These skills involve everything from basic knots to working in a harness to climbing an ice wall with crampons and ice axes. We will talk about schools to attend to develop these skills and places you can go to practice that might be a little innovative. We will close out the evening talking about mountains to try your skills out on, various guide services and generally how to go down the rabbit’s hole of getting deeper and deeper into mountaineering, caving, climbing, etc. Fair warning once these sports get their hooks into you it’s expensive and will be how you want to spend all of your free time! We hope to see you in chat and hear from you on the air with all the questions you may have about recreational climbing and mountaineering! 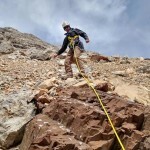 Listen to this broadcast Mountaineering 101 in player below! Previous: Previous post: 10 Comfort items you’ll wish you had! Next: Next post: Helping others to understand prepping!